It resonates strongly with me. 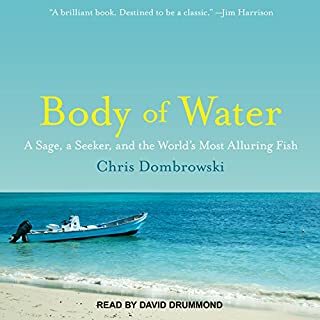 Chris Dombrowski was playing a numbers game: two passions - poetry and fly-fishing; two children, one of them in utero; and an income hovering perilously close to zero. Enter, at this particularly challenging moment, a miraculous email: can't go, it's all paid for, just book a flight to Miami. Thus began a journey that would lead to the Bahamas and to David Pinder, a legendary bonefishing guide. 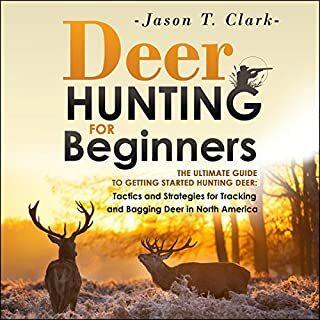 Looking to become an expert deer hunter? 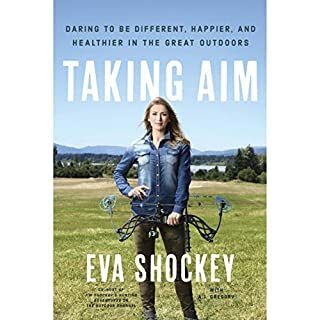 What I aim for in this book is to help keep you from sounding like an idiot when you go hunting for your first time and to keep you from shooting yourself in the foot or your neighbor in his backside. 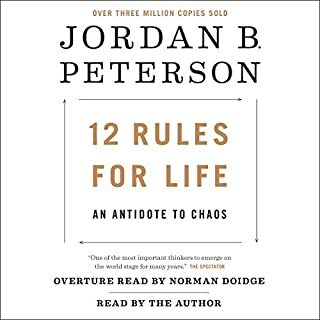 Hopefully, after listening to this, you'll also be able to best pick the people you want to hunt with and the ones you want to avoid being around while they have guns. Learn how to hunt like a pro and shoot like a sniper! 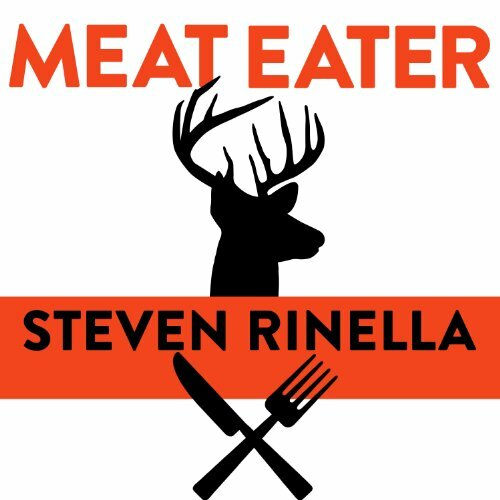 Meat Eater chronicles Rinella's lifelong relationship with nature and hunting through the lens of 10 hunts, beginning when he was an aspiring mountain man at age 10 and ending as a 37-year-old Brooklyn father who hunts in the remotest corners of North America. 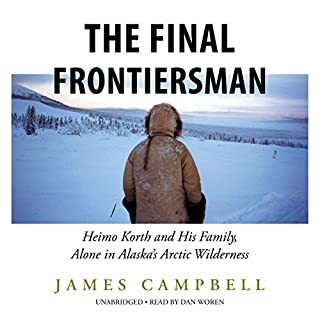 He tells of having a struggling career as a fur trapper just as fur prices were falling; of a dalliance with catch-and-release steelhead fishing; of canoeing in the Missouri Breaks in search of mule deer just as the Missouri River was freezing up one November; and of hunting the elusive Dall sheep in the glaciated mountains of Alaska. 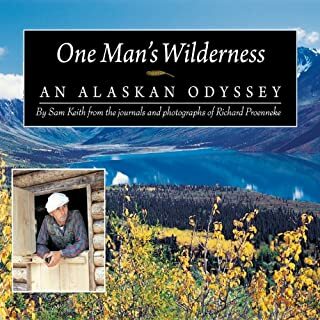 A thrilling storyteller with boundless interesting facts and historical information about the land, the natural world, and the history of hunting, Rinella also includes after each chapter a section of "Tasting Notes" that draws from his 30-plus years of eating and cooking wild game, both at home and over a campfire. In Meat Eater he paints a loving portrait of a way of life that is part of who we are as humans and as Americans. 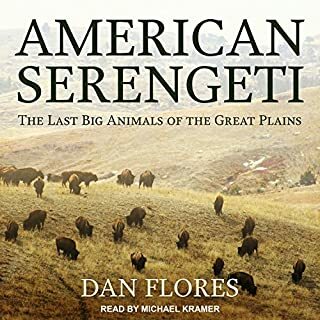 great book, but found myself wanting for Steven Rinella's voice, I listen to his podcast often and find it odd to hear what is clearly a phrase constructed my him coming from another. Rubella’s passion for hunting is beautifully communicated in this book. 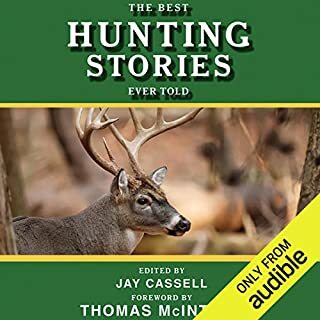 The book is full of useful tips on the how-to of certain hunting and fishing (including often the cooking side of things too) and yet its most exciting Element was the WHY of hunting. 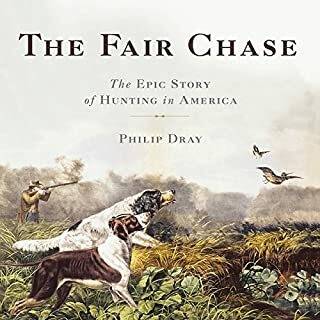 For anyone who has ever had an interest in hunting but is still on the fence, this book is for you. 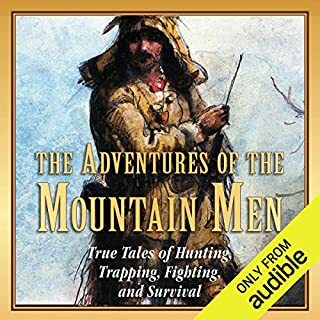 It shares the history of American hunters through the story of one particular, in my opinion excellent, hunter: Steven Rinella. 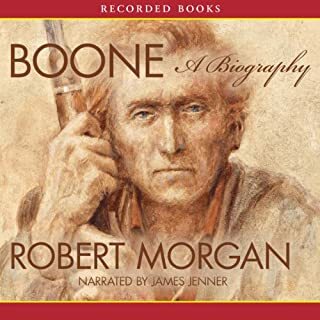 The narrator wasn’t enjoyable, it sounded very robotic and monotone. The story was interesting and kept my attention. 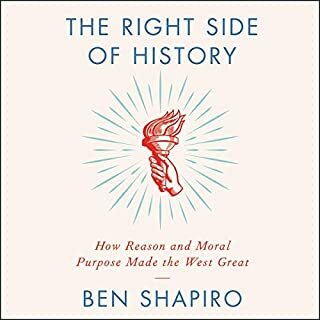 I wish Steven would have read it himself. Reader will put you to sleep. Not enthusiastic at all. Sounds like he is trying to just get thru the book. The writing is excellent. 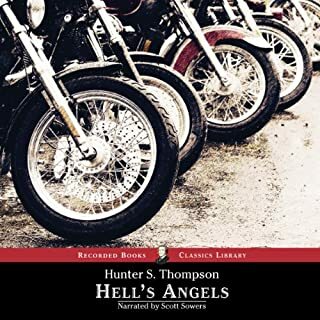 The narrator is clearly unfamiliar with the content, which is understandable, but he should have looked up the pronunciation of some of the terms. 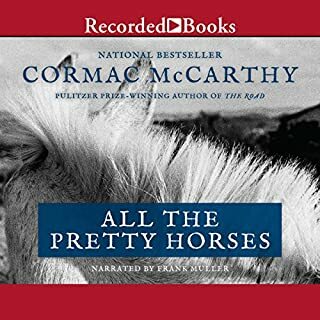 Narrator can't properly pronounce "Mackinac"
I am not yet finished with this but felt compelled to post--I am not a hunter, though from a family of hunters; I am an animal lover, but I am fine with hunting for food; I am enjoying the book but the narrator needs an education in pronouncing Michigan names. To wit: "Mackinac" is pronounced "Mackinaw"--the final "c" is silent/becomes a "w". 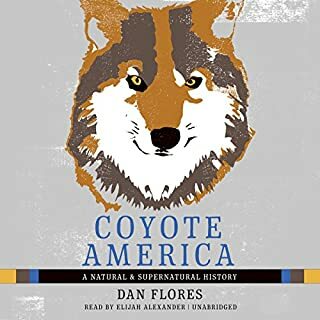 The author should bop the narrator over the head with a dead squirrel or something. 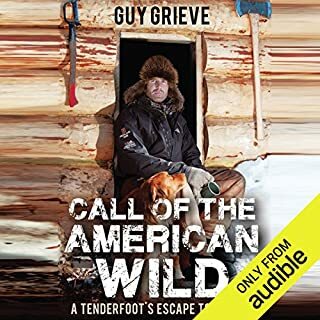 Enjoyable listen, brings me memories of my own Michigan country roots, not far from where he grew up and hunted. Looking forward to my trips in the car and visits to the gym to hear the rest. 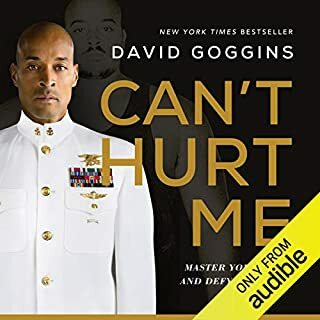 I have always been a fan of the show but have never taken the time to read/listen to the book. The narrator does an awesome job in my opinion of telling the stories the same way Steven would. Absolutely going to listen to again! loved it! This book only solidifies why I am a Rinella fan! 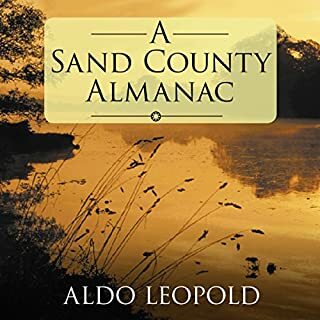 it's real it's honest and packed with a lots of knowlage and exciting adventures.